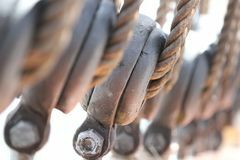 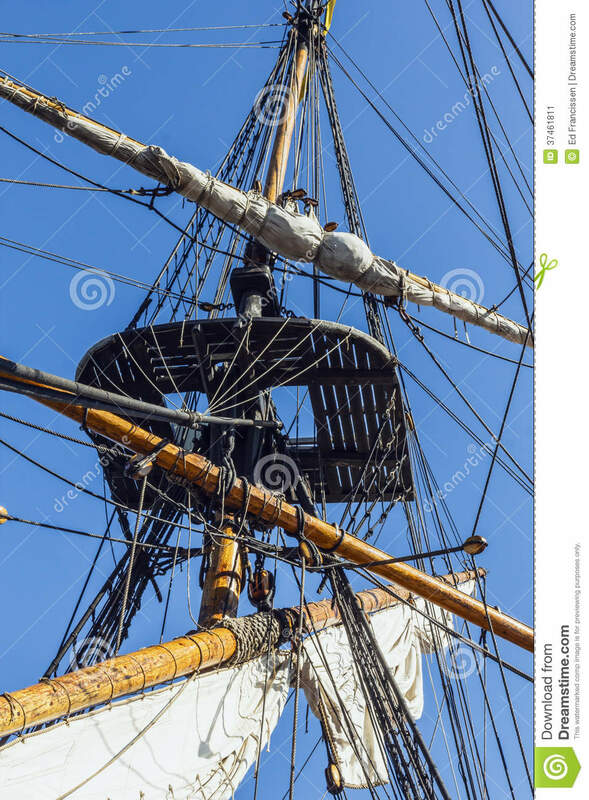 Rigging of a tall ship. 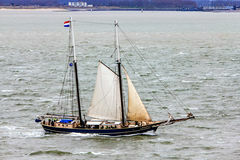 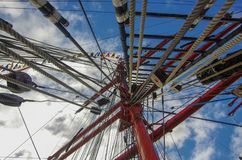 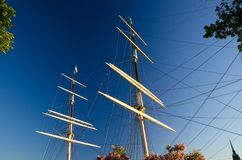 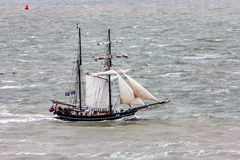 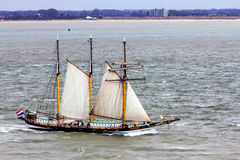 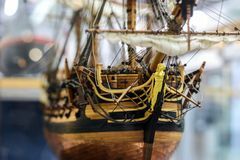 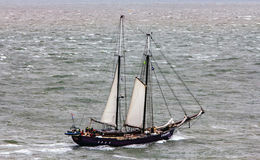 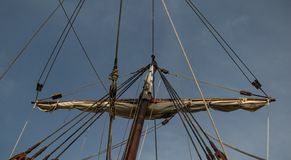 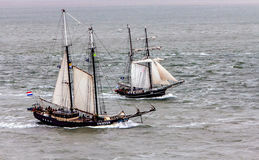 The rigging and sails of a tall ship. 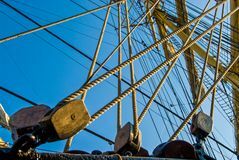 Rigging of a tall ship.Rigging of a tall ship.